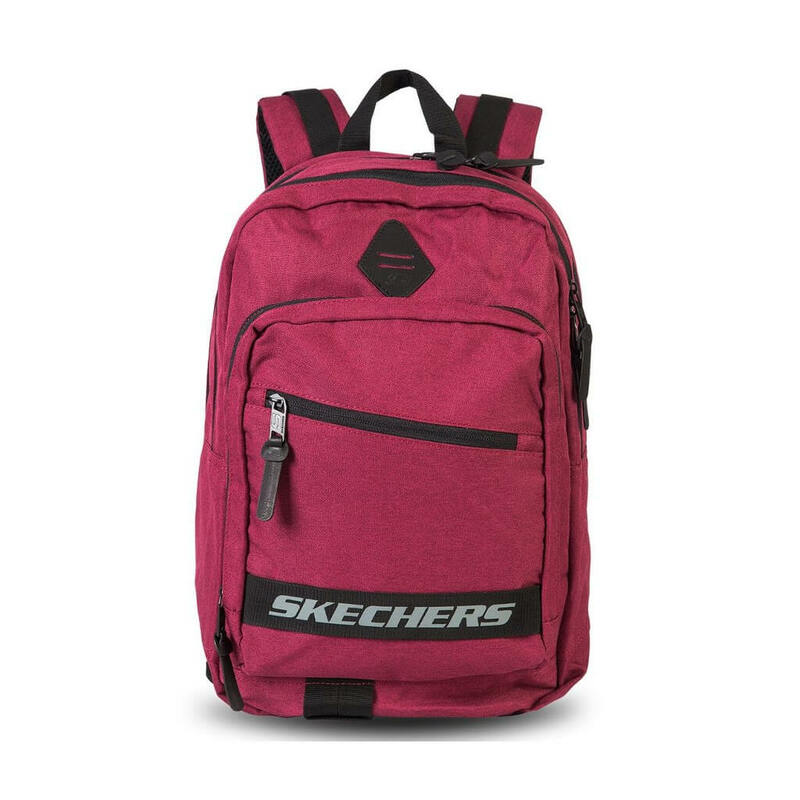 A perfect blend of style and utility, this backpack for all from Skechers is an ideal pick for everyday use. 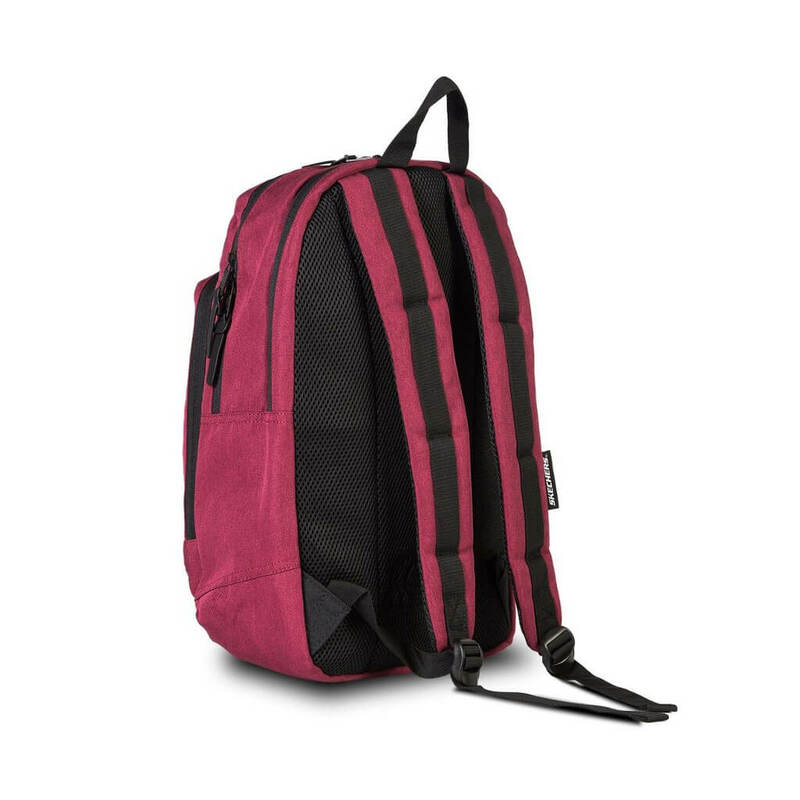 Featuring spacious compartments, this backpack will allow you to keep your belongings with ease. 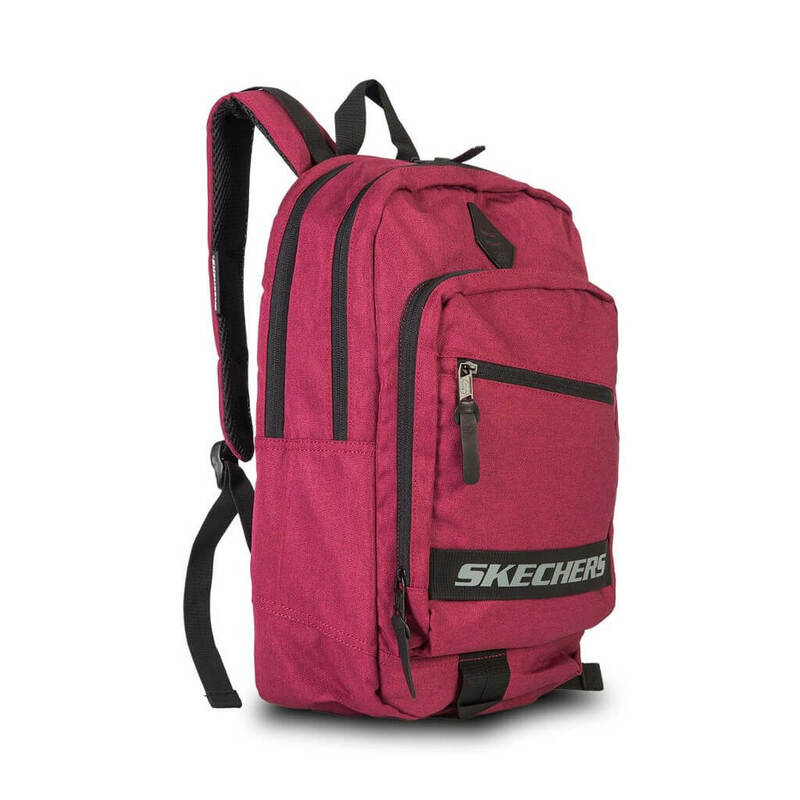 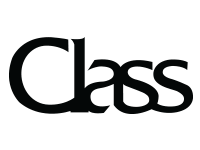 Furthermore, this polyester backpack is durable and light in weight.